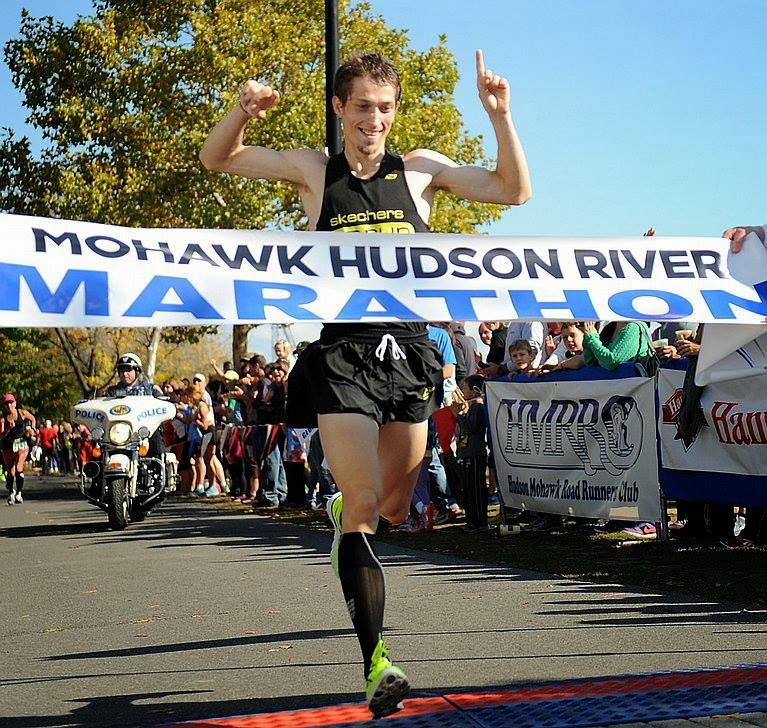 Bryan Morseman blew away the competition this past weekend at the Mohawk Hudson River Marathon in Albany, NY. Morseman finished with a time of 2:24:24—the 5th fastest time in race history and 7 minutes faster than second place. Since joining our team in August, Bryan has won the Glen Iris 5k and would have won the Mill Race Marathon in Columbus, IN if the lead biker didn’t guide him off the course. Bryan has a marathon PR of 2:20 and hopes bring that down to the Olympic Trials qualifying standard of 2:18. Congrats Bryan! 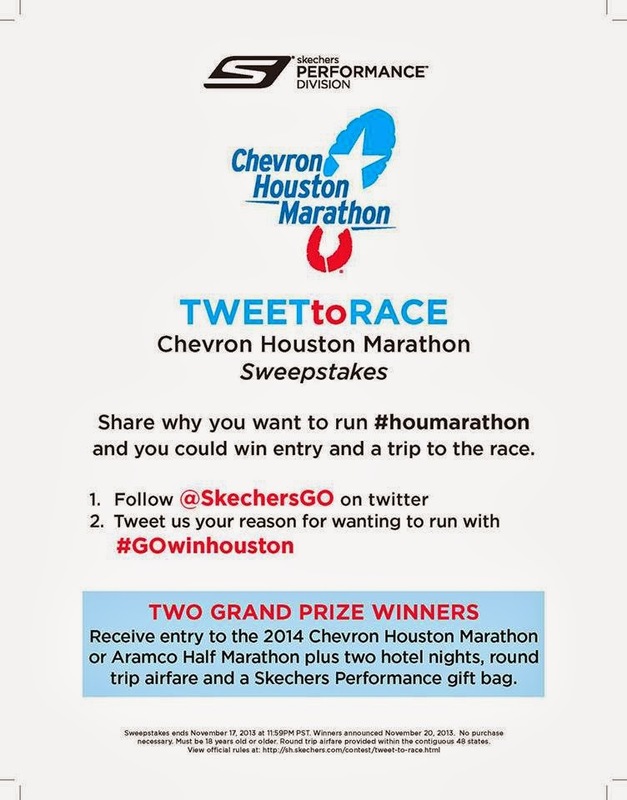 Are you planning to run Houston Marathon? Here is your opportunity to win a free entrance, air fair and 2 hotel nights with SKECHERS Performance! Please follow Happy Feet blog. Great guy who is really passionate for running and Skechers GoRuns! Here are some great reviews from Happy Feet!